Over 1000+ copies Sold worldwide! Prioritization. Learn how to prioritize the important things in your life and make time for all of them. Procrastination. Learn the causes of procrastination, how to overcome procrastination, and even the benefits of positive procrastination. Goal Development. Learn how to set, work toward and accomplish your life goals through detailed easy-to-follow time management principles. "There aren’t many books in English aimed at helping Muslims with time management. 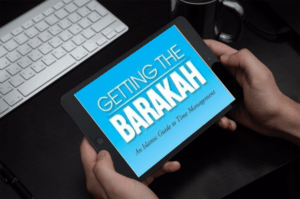 Getting The Barakah changes that... this book is highly recommended for any Muslim who is looking for a way to improve his/her time management skill and to live a more fulfilling life." 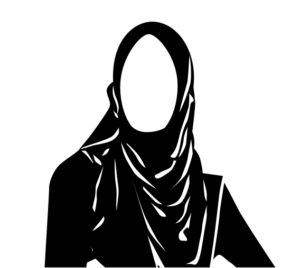 Learn about key concepts and beliefs in Islam that relate to time management. Through the study of important Quranic verses, Hadiths and Islamic beliefs, understand the central importance of time management in the life of the believer. Discover a system for setting and achieving amazing life goals. In this book, you will learn how to work out your goals, as well as a step-by-step system for working towards them. Implement this information properly, and you will be achieving amazing goals before the year is over. Are there major obstacles in the way of your goals? In this eBook, you will discover how to overcome all the common obstacles that people face in time management which include procrastination, distractions and burn out. Discovering the purpose of your life is one of the most important moments in every human's life. In this eBook, you will understand how to practically live your life in a way that fulfills your purpose. In the process, you will gain confidence, happiness and inner peace. Shaykh Ismail Kamdar is considered a Time Management Master by everybody who has ever worked with him. His friends even refer to him as Superman, because his Time Management skills seem unnatural. In this eBook, he shares with you every principle that has helped him get so much done on a daily basis. It doesn't take any superpowers to do this, it is all based on tested Time Management principles which you can learn in Getting The Barakah. 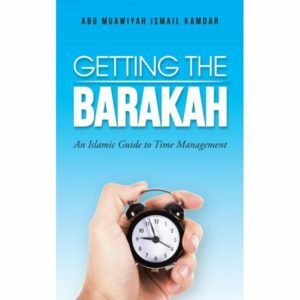 There aren’t many books in English aimed at helping Muslims with time management. Getting The Barakah changes that... this book is highly recommended for any Muslim who is looking for a way to improve his/her time management skill and to live a more fulfilling life. Getting the Barakah is a personal narrative, which puts our deen at its forefront. 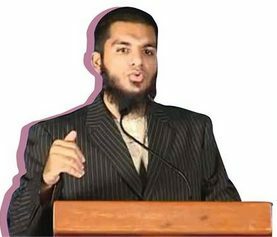 Abu Muawiyah’s writing style is laconic and crisp, his tone is objective and emotional and his approach is simple and pragmatic enabling him to connect with his readers. Br. Kamdar’s book is full of specific ideas on how to control your time and accomplish your goals...I also love how his book reminds us to take care of ourselves and to even reward ourselves for our small victories! He also urges you to “invest in yourself” by learning new skills! Alhamdulillah, the book has created a shift in the way time is perceived and helped me organize my time throughout 2016. Making 2016 the year I accomplished most, Alhamdulillah. The best part is knowing that time is part of Rizq and that one can make Dua for Barakah in ones time. Don't lose another year to procrastination? 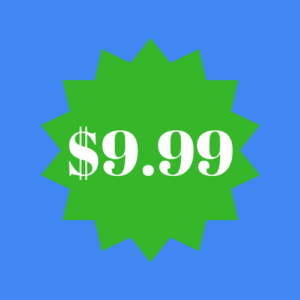 Grab your copy of the ebook today for only $9.99. Achieving your goals depends on what step you take next. Let that step be reading Getting The Barakah to propel you towards your dreams!